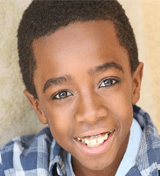 Riley Summer Perler’s Birthday, “On My Block” with Brett Gray to Return to Netflix for Second Season, and more! 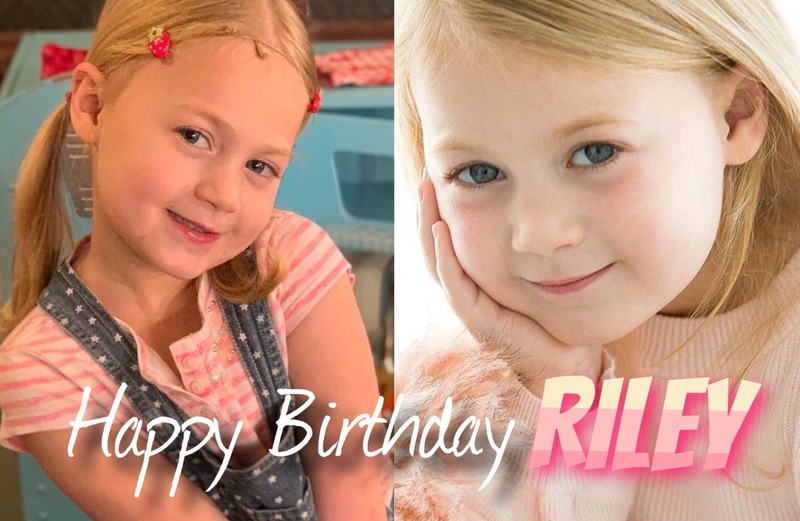 Happy belated birthday to Riley Summer Perler (Waitress), who turned five a couple of days ago! We hope you had a great day, Riley! 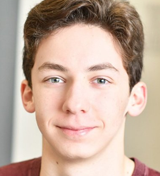 “On My Block,” featuring Brett Gray (Radio City Christmas Spectacular), will return to Netflix in March for a second season! Get more details HERE, but be warned, the article includes spoilers! Good luck to this year’s Oscar nominees, including “Mirai,” which features Jaden Waldman (Radio City Christmas Spectacular)! Tonight, the current and former kids of Broadway are joining together to sing tunes from film, TV, Broadway, and more! Get tickets HERE. 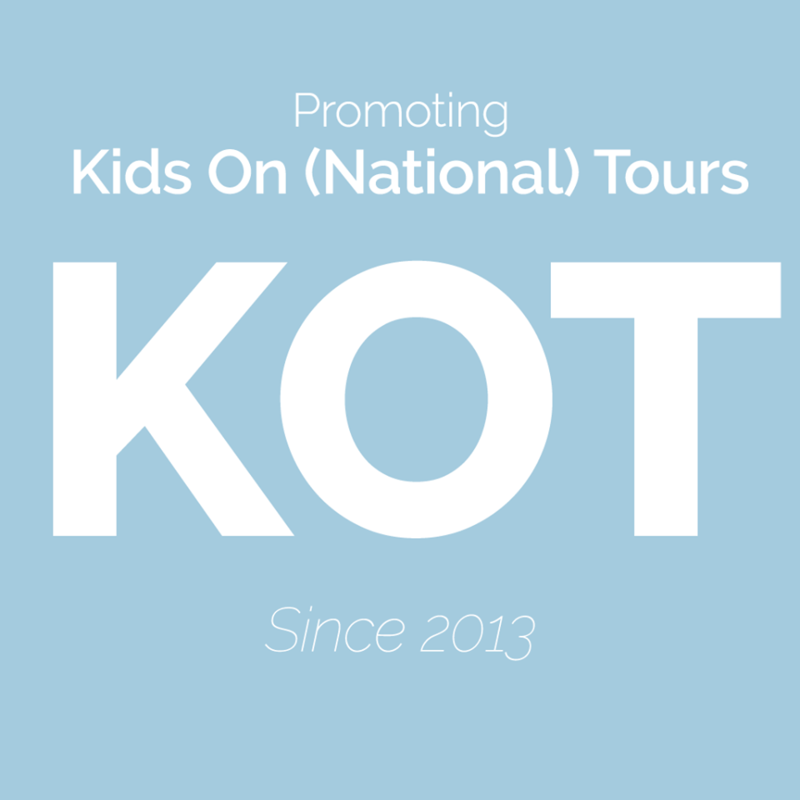 Tickets are still available for Kids’ Night On Broadway, which occurs on February 26th! Bring a child to the theatre for free with a full-priced adult tickets. Get more details HERE! Watch Sydney Chan (The King and I tour, A Christmas Story tour) and Joshua Turchin (The Pill) perform a mashup of “In My Dreams” and “Santa Fe” at the latest installment of The Early Night Show! The next (YOUNG) is one week from tonight! Get your tickets HERE. Lianah Sta. Ana (Miss Saigon) has joined the lineup for 54 Sings Alanis Morissette! Find out more on 54Below.com. Listen to “We Become,” a new song from Rachel Arianna (Number the Stars), on iHeart.com! 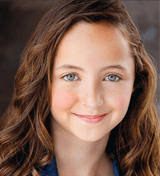 Ella Dane Morgan (Waitress) recently modeled for Broadway Kids Dancewear! If you’re in Utah, get your tickets for Bonanza, featuring Carly Rose Sonenclar (Wonderland, Les Miserables), on BonanzaCampout.com! And here are pictures and videos from the kids of Frozen, The Lion King, The Ferryman, Harry Potter and the Cursed Child, What the Constitution Means to Me, and Anastasia! Zoe Wilson’s Birthday, Back to Before Returns to 54 Below Tonight, and more! 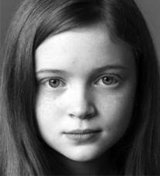 Happy birthday to Zoe Wilson (Eco Village)! We hope you had a great day, Zoe! Tonight, Back to Before returns to 54 Below for a night of music with former Broadway kids now all grown up! Get tickets and more details HERE. Equity Principal Auditions are being held on February 6th for potential replacements for Harry Potter and the Cursed Child! Get the audition information on Backstage.com and advice for attending EPAs as a non-Equity actor on ActorAesthetic.com. Sam Chuck (Les Miserables) has created a new short film called “Superfreak,” starring Eleanor Koski (Les Miserables)! Follow @SuperfreakFilm on Instagram for more news. You will soon be able to license Frozen Jr. to perform at your school, community theater, camp, and more! Find out more on BroadwayWorld.com. And here are pictures and videos from the kids of School of Rock, Eco Village, and more, including photos from the closing night of School of Rock and photos of YBAN founder Lindsay at Dave & Buster’s in Times Square with some Broadway and tour alumni! 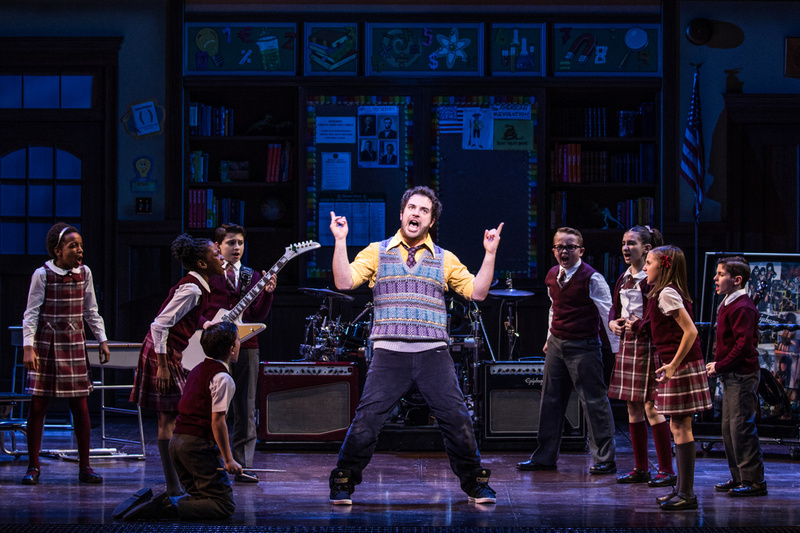 SCHOOL OF ROCK Alums to Jam Onstage Following Final Performance, “Now & Then” Returning to 54 Below, and more! Alumni of School of Rock will take the stage after the show’s final performance on Sunday for a jam session! Find out more on BroadwayWorld.com. Kids from School of Rock, Matilda, and more are teaming up with former Broadway kids who are now all grown up to perform at 54 Below when “Now & Then” returns in February! Get more information, including the lineup, on 54Below.com. Keaton Whittaker (A Little Night Music) wrote an article for The Ensemblist blog about life after her Broadway debut! Read it HERE. And here are pictures and videos from the kids of The Lion King, School of Rock, and Frozen! ECO VILLAGE Begins Previews, Jim Kaplan Joins FALSETTOS National Tour, and more! 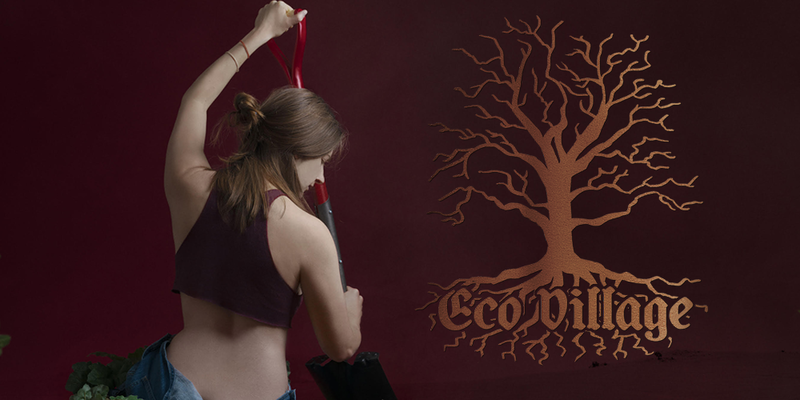 Happy first preview to Zoe Wilson and the company of Eco Village! Jim Kaplan (School of Rock, The King and I) has joined the cast of the national tour of Falsettos! 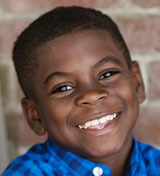 Keaton Whittaker (A Little Night Music) has joined the cast of The Wolves at St. Louis Repertory Theater! Get more details on BroadwayWorld.com. Kids from Mary Poppins, Matilda, and more have grown up and are now taking the stage at 54 Below next week! Get more details about the show HERE. 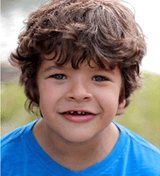 Jordan Cole (School of Rock) chatted with Pets of Broadway about his dog, Maddie! Matilda Lawler (The Ferryman) discussed making her Broadway debut, acting, and creative writing on BroadwayBox.com! YBAN founder Lindsay saw Regan Ciccarelli perform in Waitress earlier this week! Check out photos of Sophia Anne Caruso‘s preview performance of Beetlejuice at BroadwayCon on BroadwayWorld.com! And here are pictures from the kids of School of Rock, Eco Village, The Lion King, Beetlejuice, The Ferryman, Frozen, and BroadwayCon!